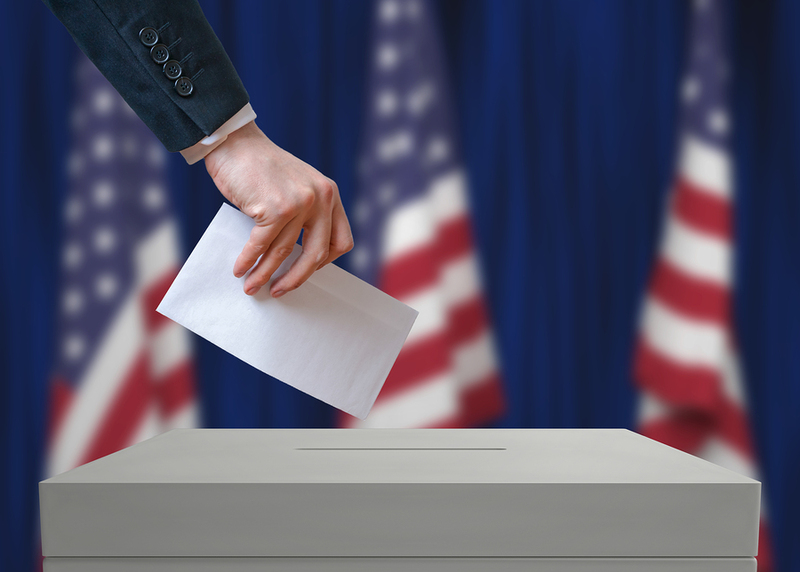 ESAs In The U.S. – Austin , Texas | ESA Co.
Austin, Texas is a city which caters to all forms of people and it is one of the U.S.’s fastest growing. Austin has a multitude of activities, most of which can include your pet companion as parks and businesses are highly pet friendly. If you are a person who has an Emotional Support Animal, Austin is like a paradise for living in or traveling to. If you are in need of an Emotional Support Animal due to your emotional, mental, or psychological disability, here are some of the reason why you should consider going to Austin with your companion. 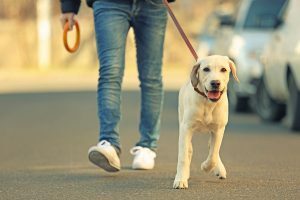 According to the official Austin, Texas website, the Austin Parks and Recreation Department has 12 off-leash parks around the city for you and your pet to roam free. Considering Austin has its fair share of warm weather, the parks are open for public use every day from 5 in the morning to 10 at night, unless there is notice of an event or closure. Most of the parks around the city are conveniently located a short distance from the downtown area, which is perfect if you are looking for a place to rest after the park (which we will touch on a bit later). If you are looking for a great park to visit, you could try Zilker Park, known for hosting Austin City LImits Music Festival. Other parks that are conveniently located to downtown are West Austin Park, which is close to the Capitol Building, and the Park at Auditorium Shores, which is between two thriving parts of Austin, Lamar and Downtown. Dogs are not allowed in off-leash areas in the heat. Hops and Grain, which hosts “Yappy Hour” on the last Wednesday of the month. Your dog will get free dog biscuit, which are made from the spent grains of the brewery. Even without “Yappy Hour,” this place has plenty of space for your dog. Yard Bar, which is as much as a restaurant as it is a dogpark. This place boasts 20,000 square feet of off-leash land which gives it plenty of agility courses and dog runs for the tenants. Also, there is a special menu for your dog, including dog friendly ice cream. ABGB, which is a big draw for benefits throughout the year for animal rescue groups. This brewery has an expansive patio with dog watering stations and pet-friendly food. If you are a person who has been prescribed an support pet, you may want to visit Austin. 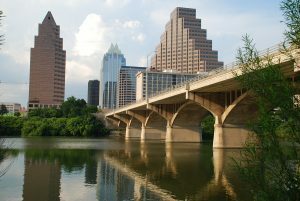 Do to its pet-friendly nature, Austin is a perfect place for you and your ESA to visit. There are a myriad of things to see, explore, and enjoy throughout the city.